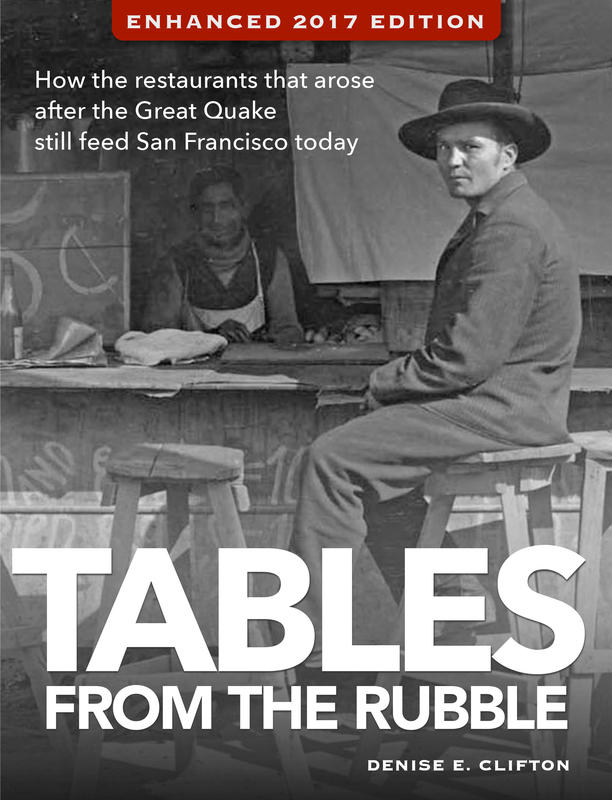 Author, Tables From The Rubble: My book transports readers to San Francisco in the years just after the Great Quake of 1906. Amid the ruins of a crumbled city, restaurants rose to feed the hungry and lead the recovery. Today a handful of the restaurants that opened in those years remain in San Francisco, serving customers in many of the same spaces they first opened – offering food, drinks and stories with a direct link to a century-old past. Paperback, 2017. Contributing editor, Mother Jones: I write a weekly newsletter for Mother Jones’ The Russian Connection project, along with stories that explore research into social-media disinformation campaigns. Australian Financial Review Magazine: In a feature profile, I explored how Modernist Cuisine’s Nathan Myhrvold transformed himself from Microsoft’s chief technology officer to the technical guru of the culinary world. 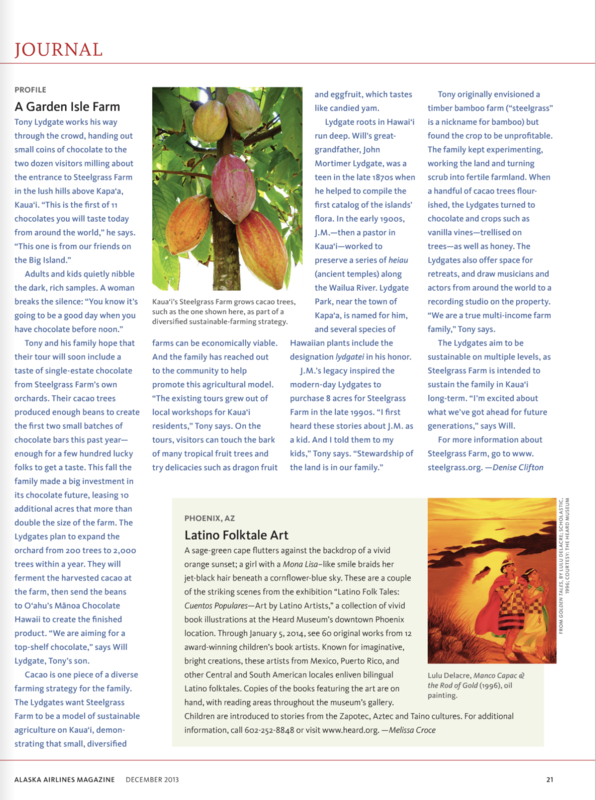 Alaska Airlines’ Beyond Magazine: For the in-flight monthly, I’ve told the stories of culinary investment in San Francisco’s Chinatown, how restaurants and bars are keeping the vibrant Barbary Coast spirit alive in San Francisco, and how a fourth-generation family in Kauai is producing single-origin chocolate. The Seattle Times: I’ve visited third-generation fish markets and restaurants in Honolulu, and learned the history of Seattle’s Three Girls Bakery, which opened in Pike Place Market in 1912. 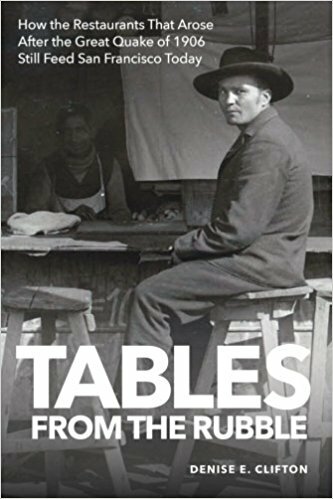 And the stories behind my book TABLES FROM THE RUBBLE got their start as a piece in the NWTraveler section.